It has been a while since I last posted, and much has gone on since my last post. Another successful Walter O. Wells Invitational has come and gone, and the staff and I congratulate all of the flight winners. Well played! The summer has taken a dramatic turn in the weather. 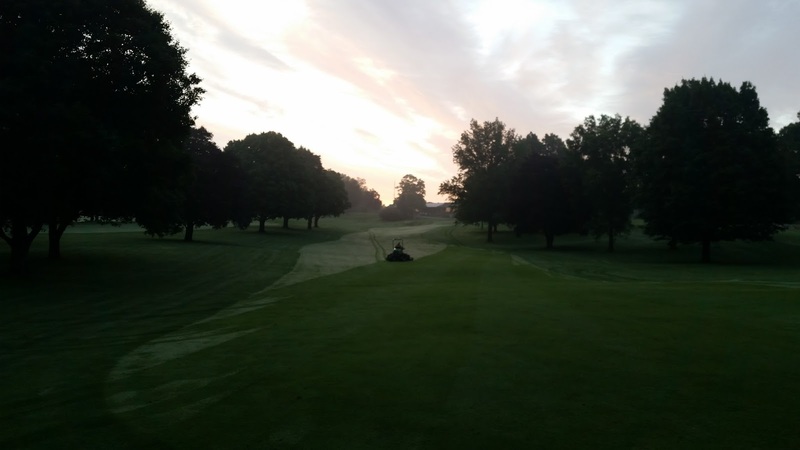 Gone are the cool, wet days of June and early July, and more temperate dry weather has taken hold across the entire region, which is great for firmer conditions on the golf course. The staff and I have had many days of syringing greens in the afternoon to keep them cool. Some of the summer stresses have returned as well on four of these greens: 1,9,13, and 18. Areas of these greens had anthractnose develop on the turf, which is a fungal disease that can cause damage if not held in check. The anthractnose has affected just the Poa annua turf. On Monday, we spiked these playing surfaces to further vent them, and topdressed with sand. The purpose of this is to increase oxygen flow to the roots and dry the profile out to eliminate the environmental conditions needed for the disease to thrive. We also have began using a dedicated mower for these greens, with a slight increase in height (.005″) to better allow the turf to recover from the damage caused. This is a temporary solution that should alleviate the current situation. These steps are the best management practices to deal with anthracnose. 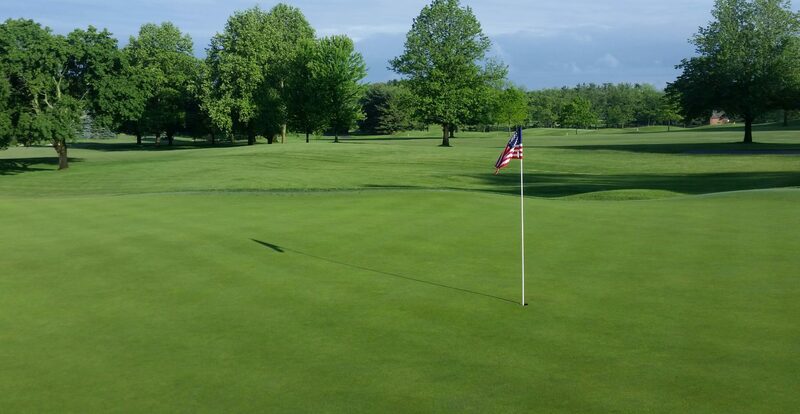 As soon as the disease is held in check, we will be repairing any damage that does not recover fully and return the green to normal maintenance practices, and my goal for that is next week. If you have any questions, feel free to email me at ryan@elconacc.com. 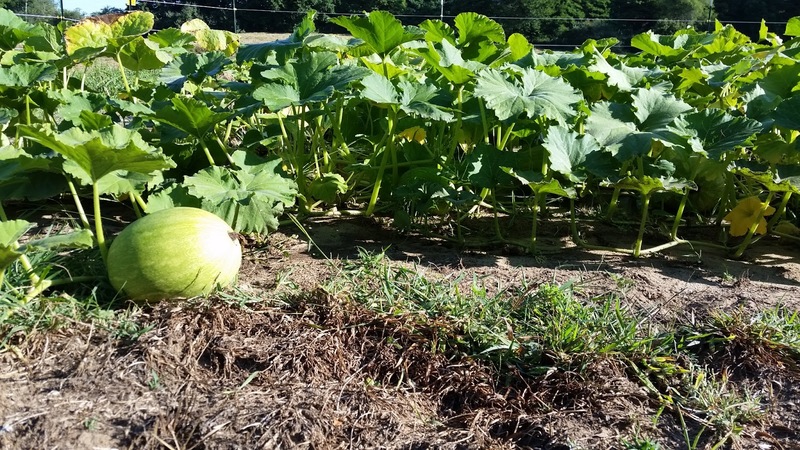 The Elcona Seed to Feed Garden has continued to thrive over the past few weeks as well. 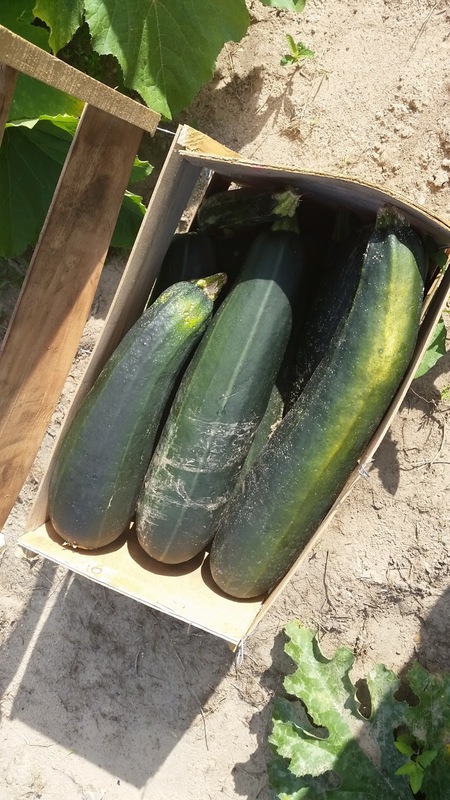 In the last two weeks, over 3600 pounds of produce has been harvested, which is tremendous. 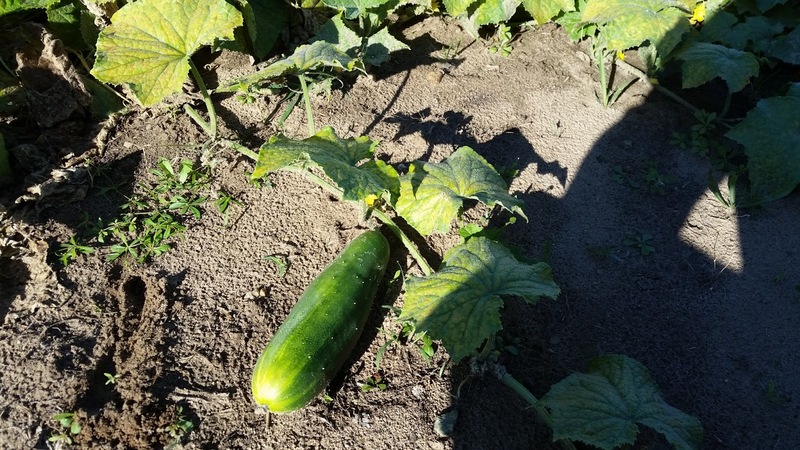 The zucchini and yellow squash has looked great, and the pumpkins have begun to shoot from the blooms and take shape. Volunteers are always welcome to help with the weekly harvest and care, everyone meets at 5:30 every Thursday night. 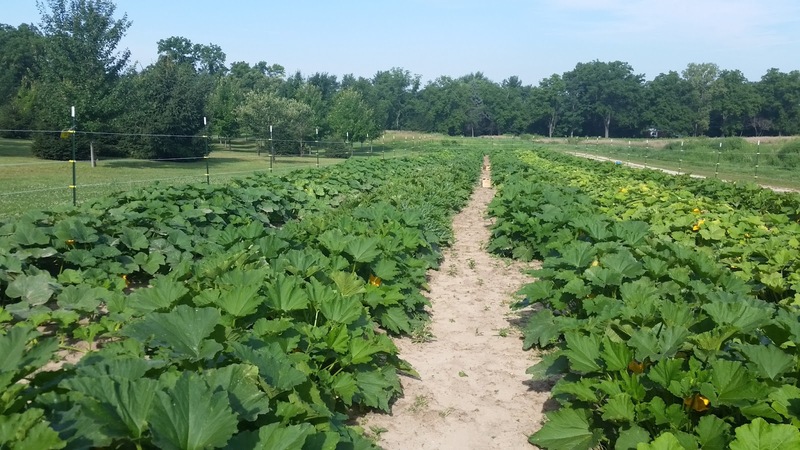 The garden is located north of the Short Game area, along the dirt road to the north of the barn.